If you think the SUV boom is limited to the U.S., or to luxury marques selling $100K+ chariots, Mobius Motors wants you to think again. 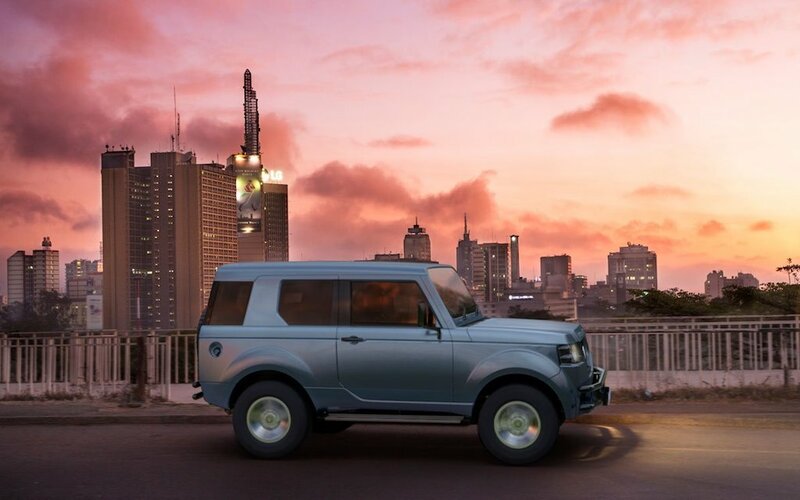 The Kenyan automotive startup recently debuted their new and improved Mobius II, a 4×4 SUV made to handle African terrain. The starting price? A paltry $13K. 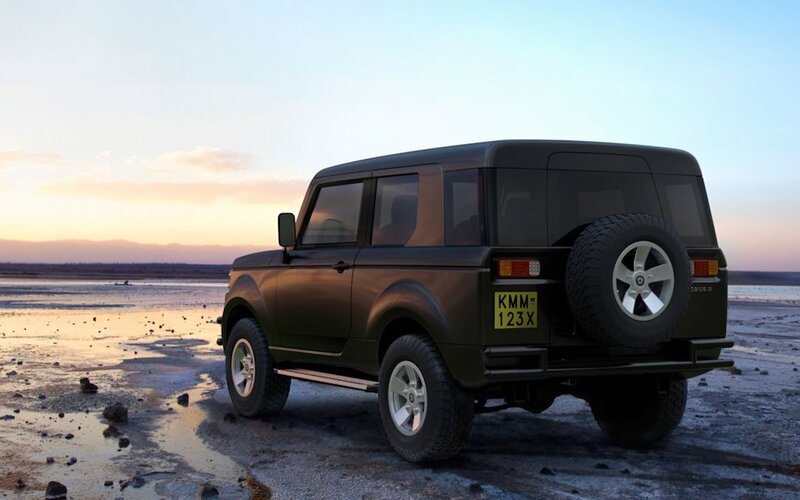 That’s not to say this is a junker in the making; it’s actually built to combat the rundown vehicles many in rural Africa have to rely on: matatus, three-wheeled tuk-tuks, loaded-up motorbikes and used imports that can be near impossible to fix on the side of an unpaved dirt road. 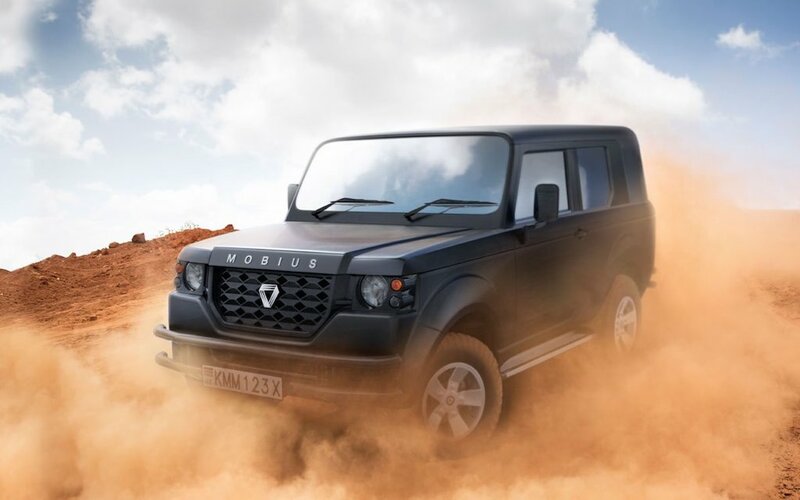 In 2009, Mobius set out to fix this problem by building vehicles in Africa that can handle African roads and that are affordable for local residents, both to purchase and repair. The Mobius II has come a long way from 2012’s windowless, barebones junk bucket, and while it is double the price, it’s still a far cry from what we’re paying in the U.S. and has some intriguing specs that have Americans, Australians and others wondering if they can get their paws on one. 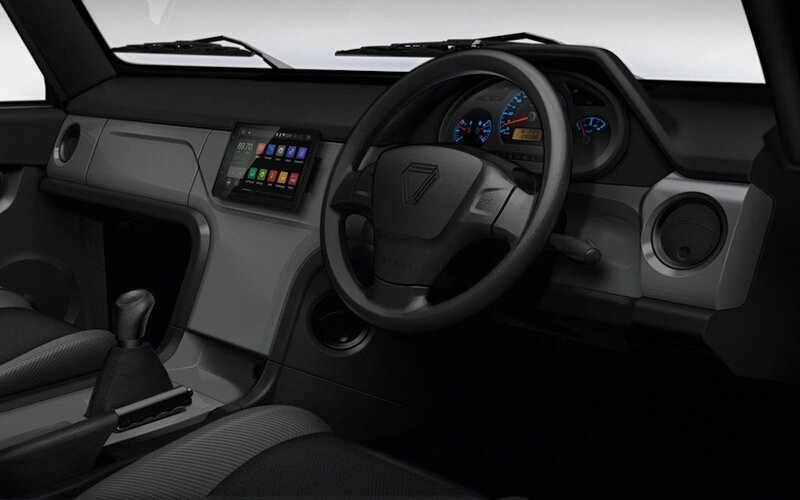 It’s certainly eye-catching, with aesthetic nods to the G-Wagen and Defender, as HiConsumption points out. 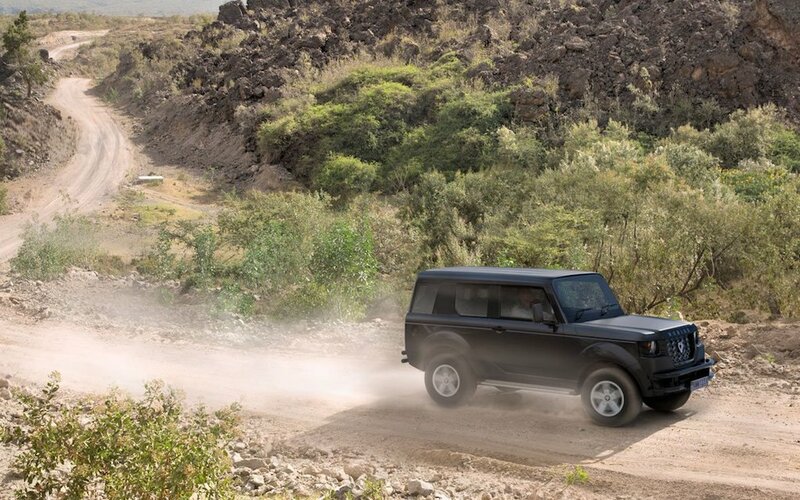 Beneath the boxy exterior is a steel space-frame supported by both front-end double wishbone coil-spring suspension and rear-end live axle leaf-spring suspension. 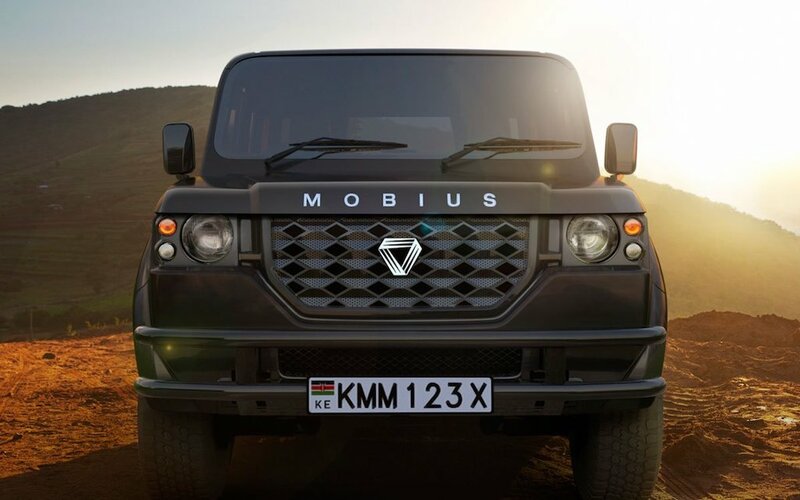 Also according to Instagram (this company is based in Kenya, after all), while sales of the vehicle are exclusive to that country, Mobius is happy to assist with export requirements should you for some reason want a one-of-a-kind, RHD African SUV.